I love baseball. The sound of the bat hitting the ball. Crowds cheering for their teams. And even the disappointment of losing that important game. (Which is quite common with my home team.) My husband has converted me into a pro football fan, but I still have fond memories of the games I watched with friends and family. 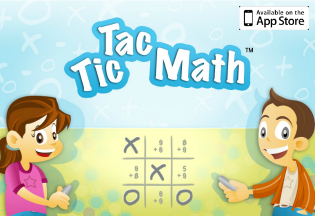 That nostalgia was the inspiration for this 3-digit addition game. 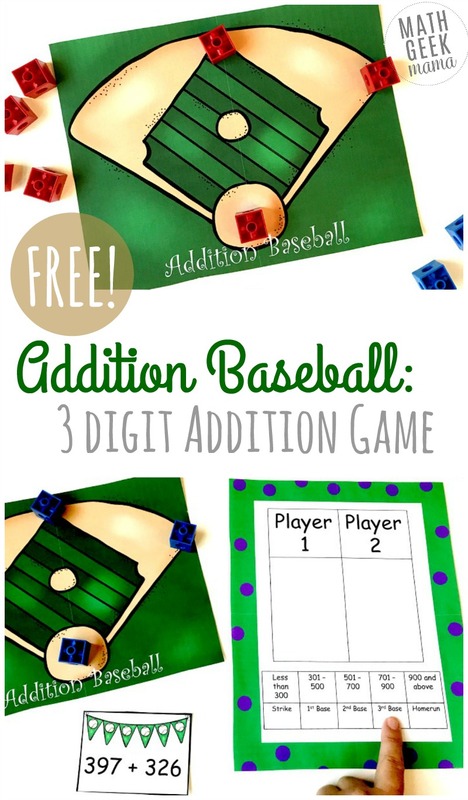 Kids will love challenging each other and scoring runs while practicing their addition skills! 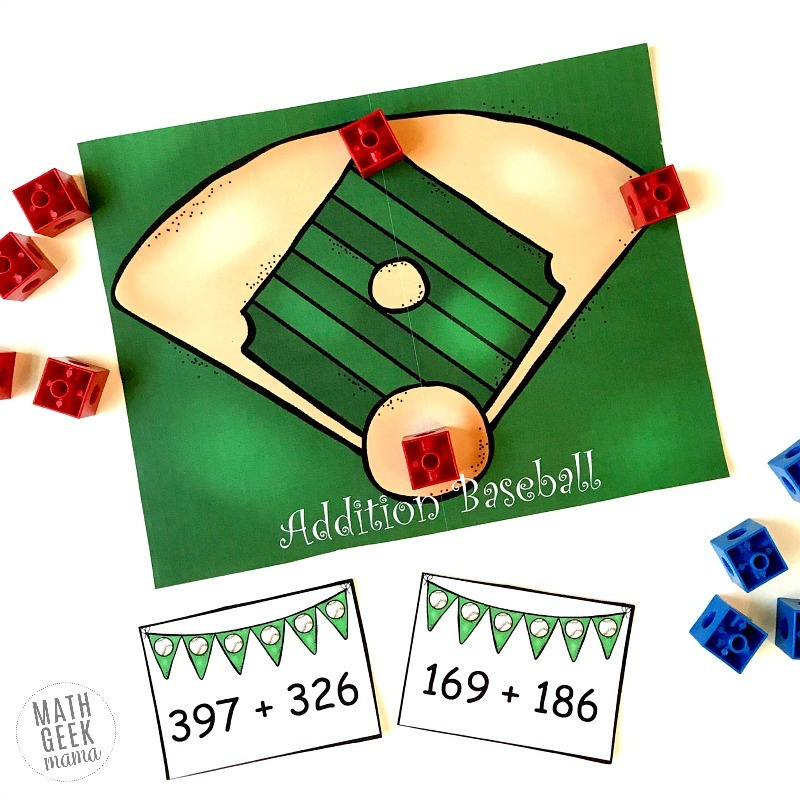 Like most games that are designed to practice math facts, this adding game requires that children understand how to add 3 digit numbers before they play the game. I’m a big fan of presenting children multiple ways to solve a problem, and I highly recommend teaching different ways and letting students choose the method that works best for them. 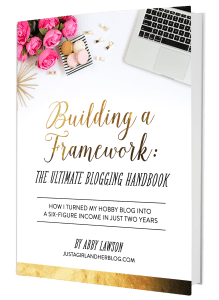 Most people are very familiar with the traditional method and are, subsequently, most comfortable with. It is how many of us were taught in school, and it is important for our children to be taught it too. 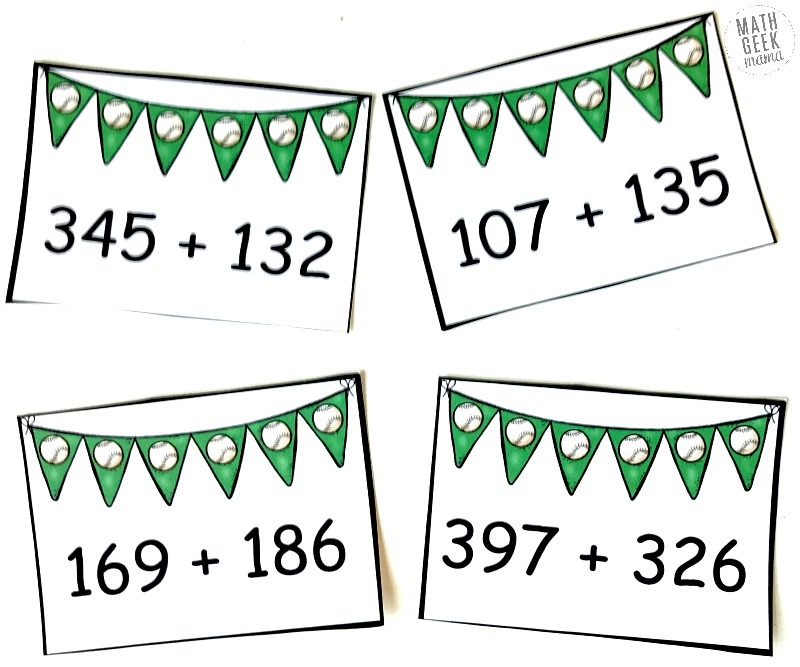 The traditional method has children lining up the digits by place value and then adding each digit. If an answer is greater than 10, then the digit in the ones place is put below the two digits they are adding and the digit in the tens place is placed above the digits they will be adding next. This method is simple, but does not build any place value understanding. You can get a partial product adding game here. Once children learn how to add, now it is time to practice….and there is no better way than to practice with this 3-digit addition game. 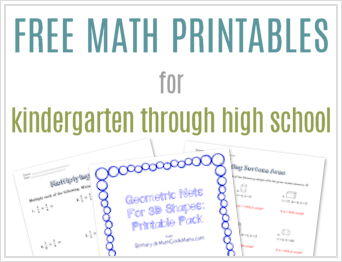 You could also use this as a way to practice and discuss mental math skills. Challenging students to work out these sums mentally and then explain their thinking is a great way to build their number sense and flexibility with numbers. This game is designed for 2 players. The goal of this game is to be the player with the most earned runs after 3 rounds (innings) of play. First, player one draws an addition card and solves the problem. Player two checks the solution with the calculator. If player one is correct, they use the guide at the bottom of the score sheet to determine how many bases they move up. And if there are any cubes on a base those cubes move up too. However, if player one is wrong, this counts as a strike. Player one continues solving problems until they either get 2 strikeouts or earn 3 runs. It is then players two’s turn to solve problems. The player with the most runs after three rounds wins! Enjoy a little baseball and adding fun with your children. Get another no-prep game to build addition knowledge here. 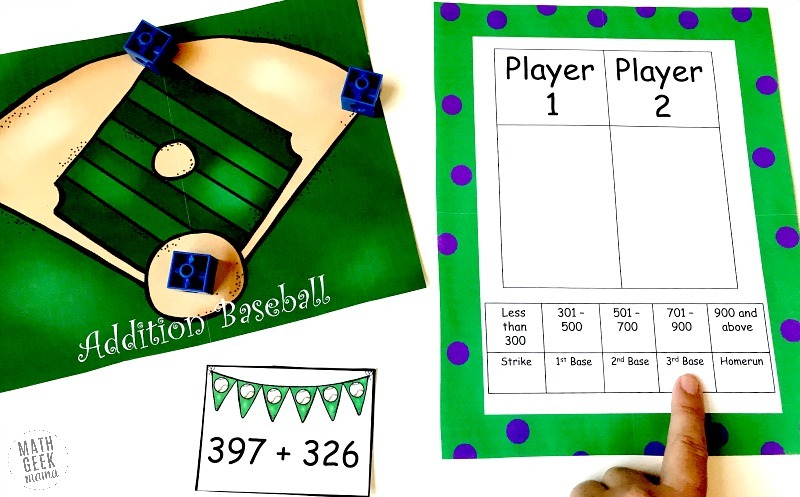 Want a subtraction game that uses manipulatives? You can get one here. 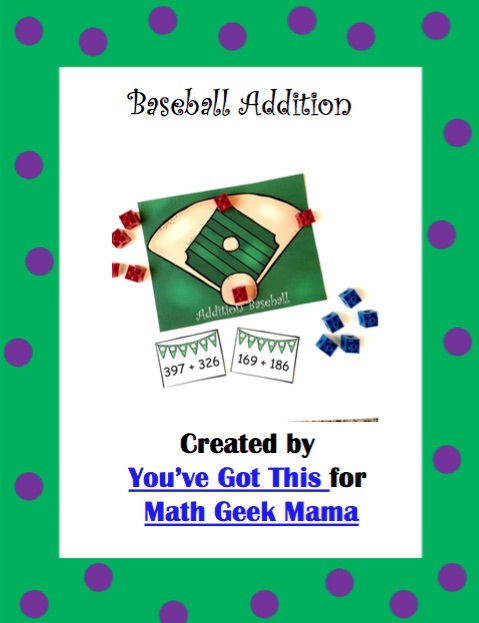 Or grab this game for subtracting mixed numbers.